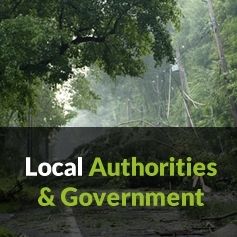 Storm damaged, windblown or rotten, fallen trees and branches can cause major disruption and potential injury by blocking roads, pavements or driveways and obstructing buildings, homes and gardens. 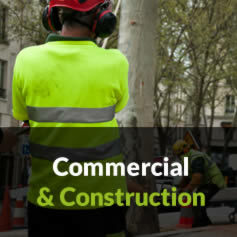 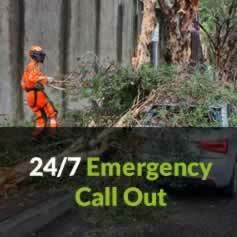 These trees and branches need to be removed as quickly, safely and efficiently as possible. 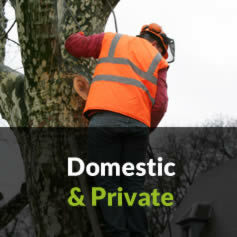 Using our specialist equipment, operated by our NPTC Forestry and Arboriculture Level 2 qualified team of arborists, we can safely remove fallen trees and branches.